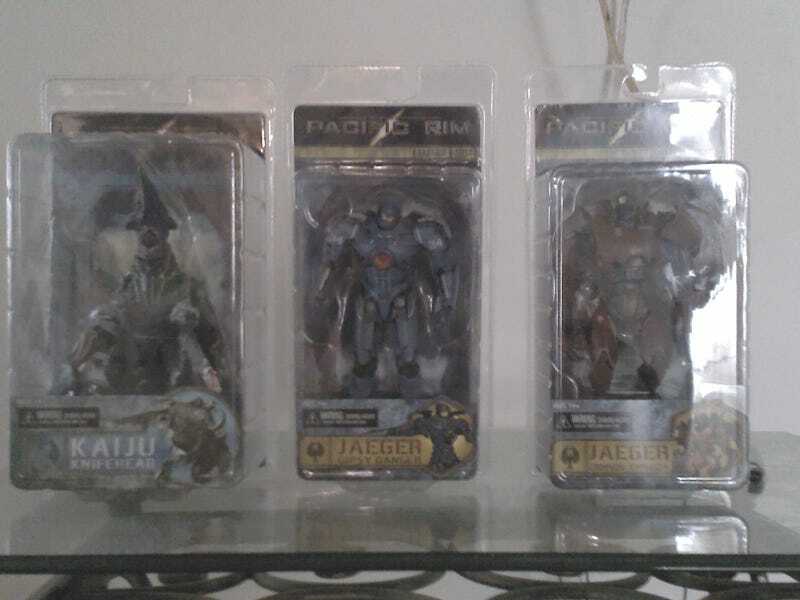 Yes, this is another Pacific Rim post....but with toys. I just saw the movie and I really digged it. It delivered on the monster battles,it was fun, and it had a great score that feels it was heavily influenced by TOHO. Plus, it may have just made me never forget about a Sony E3 conference. The only nitpick I would have with the film would be that I wished there were more daytime battles which really show how awesome the robot and creature designs are. About the toys, the look great and love the box art. Now to wait for Eureka and Orochi.